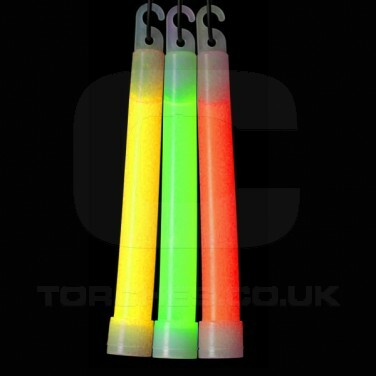 Individually wrapped with a handy hook and lanyard the Safety Glowsticks are guaranteed to glow for over 12 hours. 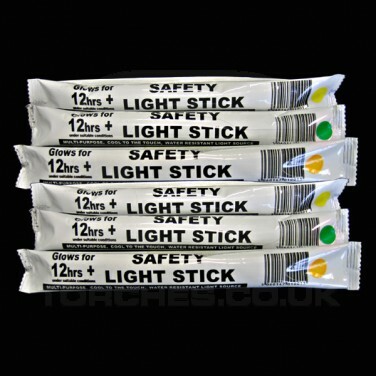 Safety Lightsticks NSN registered. Useful emergency lighting for all manner of occasions including; camping, walking, trekking, or to keep in your house, car, tool box or garage.